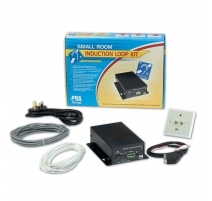 A small room kit designed to cover areas of up to 50m2. 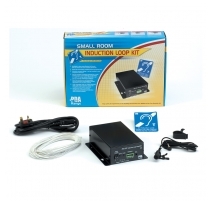 Perfect for TV lounges, bedrooms, small meeting rooms, council chambers and doctors' surgeries. 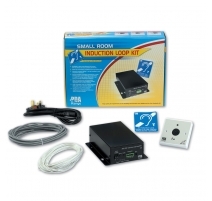 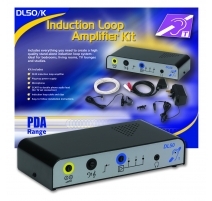 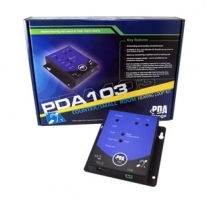 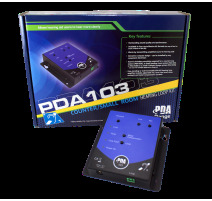 50m sq Small Room/Domestic Hearing Loop Systems There are 7 products.